Quelle surprise, a Cynthia Rybakoff 14k gold filled Baby Ring was featured not long ago on Garance Doré! 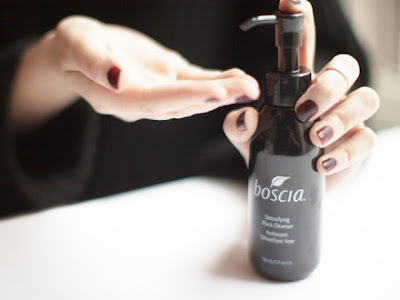 The piece was about Boscia detoxifying black cleanser available at Sephora, and my those are some lovely hands. What better way to show them off than with one delicate ring! 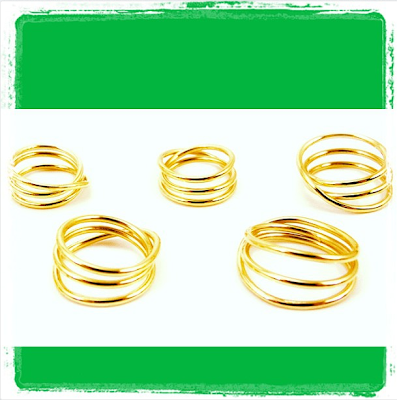 Hand made in NYC, the rings come in small sizes only, for the pinky or above the knuckle. I dislike the term knuckle ring - it sound rough and weapon like, and rings worn there are generally feminine and petite. The Baby Ring is available at Artists & Fleas Williamsburg and Artists & Fleas Chelsea Market Pop-Up. See cynthiarybakoff.com for shop and event information.